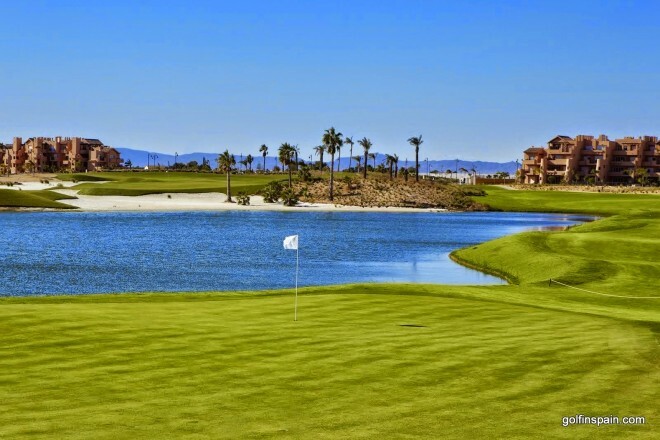 This course was originally opened in 2005 as a 9-hole course designed by Dave Thomas, but later converted into an 18-hole course designed by the great Jack Nicklaus. Without doubt this is an ideal golf course with an emphasis based on positioning the ball in the correct part of the fairway from the tee and then below the flags on the undulating greens. 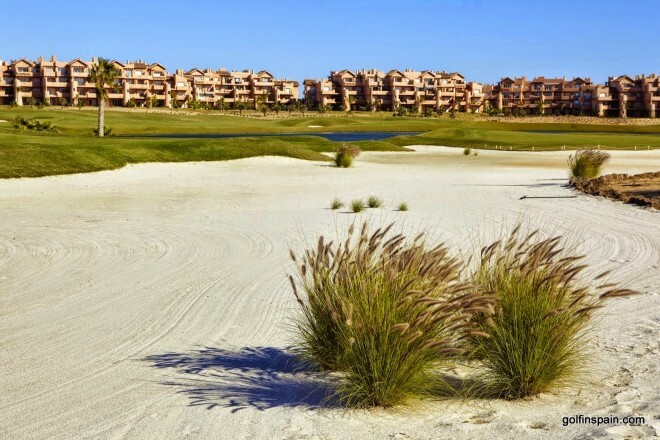 The first holes can bring you a false sense of security but when you reach holes 13,14 and 15 around a man made lake, you will test your patience as the small landing ‘areas’ from the tees are well guarded by sand bunkers. The course demands a wide range of shots to deal with the water hazards successfully.